There are no reviews of Kai Rose — why not be the first? KAI * Rose Body Lotion Fresh New! 8 oz Classic w/ Rose! 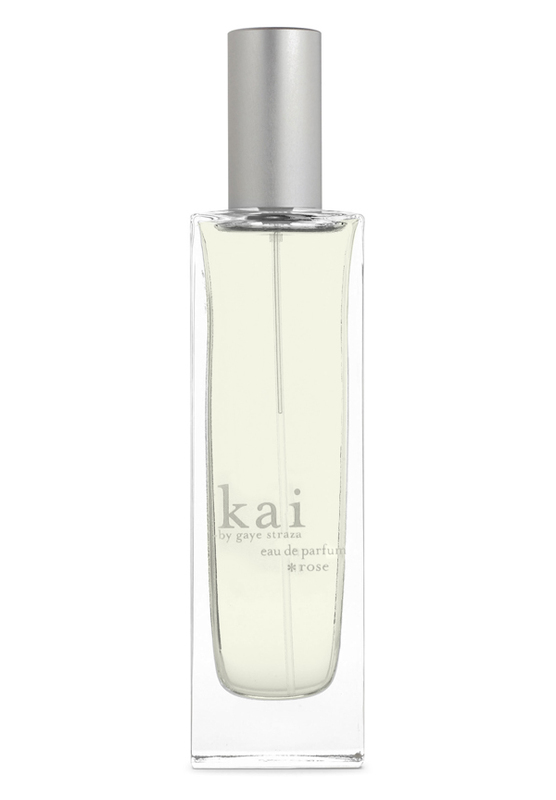 Kai Perfume ROSE Oil 1/8oz Sealed In BOX (Full Size) Brand New & Fresh! There are no member images of Kai Rose yet. Why not be the first?